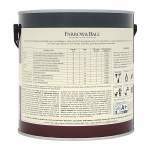 Quick drying, eco-friendly, child and pet safe, mid sheen, semi-gloss finish. Washable and wipeable. Farrow & Ball Modern Eggshell is an eco VOC content semi-gloss finish. 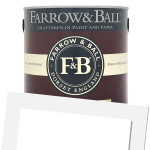 It is a washable product and is applied by brush, roller or airless spray. It is suitable for interior use. It is touch dry in 2 hours and recoatable after 4 hours. 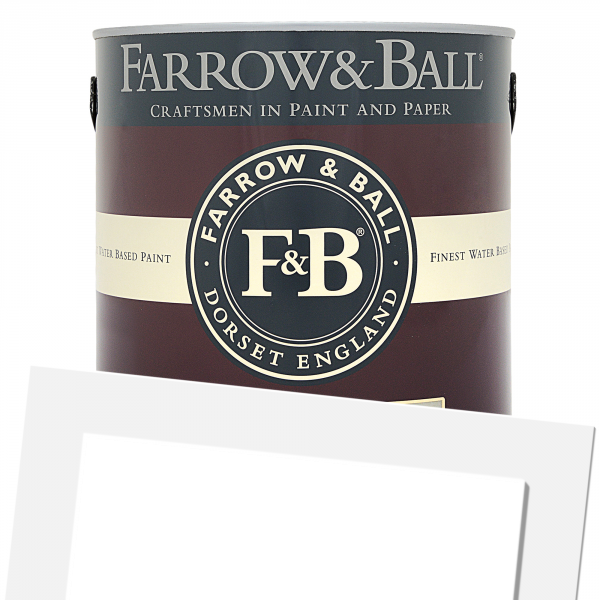 Farrow & Ball Modern Eggshell is available in 131 colours from the Farrow & Ball Colour Cards.